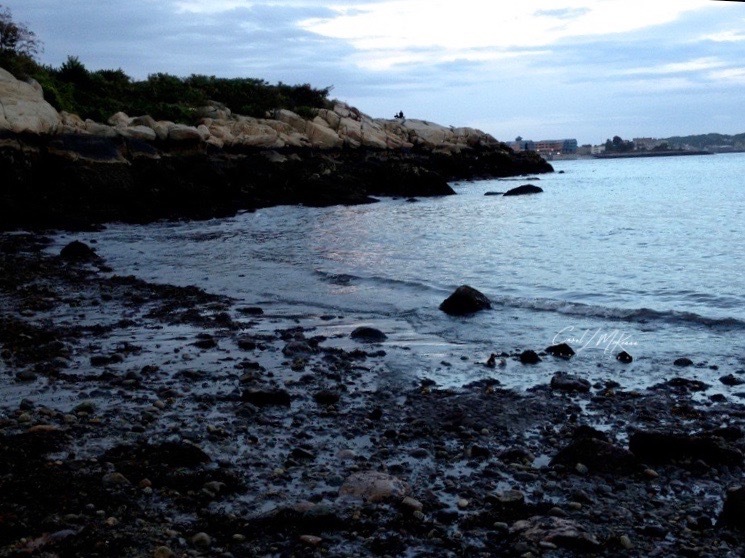 rocky coast of Cape Ann MA. It looks rough, at least at this time of year. I liked those words from Langston Hughes. Very pretty, and very different from the white sandy beach we see every summer. Your photo is perfect with Langston Hughes. I love hearing his words read a loud. They're so musical. every beach looks beautiful...lovely photo!